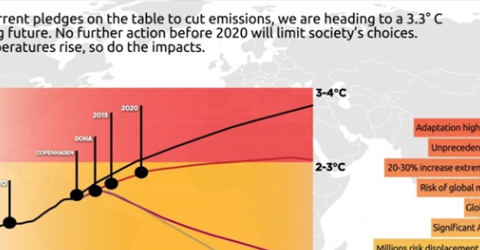 On 24 October 2014, the European Council agreed on the 2030 framework for climate and energy , including a binding domestic target for reducing greenhouse gas (GHG) emissions of at least 40% in 2030 as compared to 1990. To meet this target, the European Council agreed that the emissions in the EU Emission Trading System should be reduced, compared to 2005, by 43%. A reformed EU ETS remains the main instrument to achieve the emission reduction target. The cap will decline based on an annual linear reduction factor of 2.2% (instead of the current 1.74%) from 2021 onwards, to achieve the necessary emission reductions in the EU ETS. 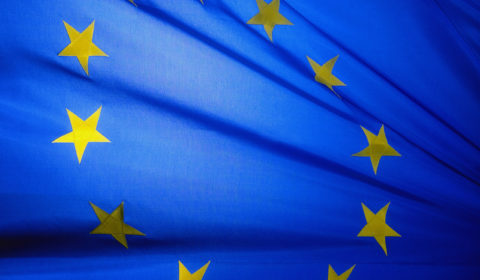 The European Council furthermore gave strategic guidance on several issues regarding the implementation of the emission reduction target, namely free allocation to industry, the establishment of a modernisation and an innovation fund, optional free allocation of allowances to modernise electricity generation in some Member States. A public consultation asked the opinion of stakeholders on issues related to the determination of the new carbon leakage list. These issues concern in particular certain assumptions that have to be made when applying the overall approach spelled out in the EU ETS Directive. In response to this consultation Carbon Market Watch – Nature Code submitted these comments. Herein this submission we take the opportunity to provide our main messages, answers to questions and our recommendations for action.